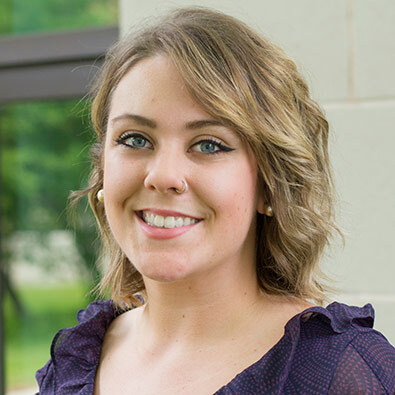 Kate Ryan is currently a Marketing Coordinator with the PEI Credit Unions Joint Marketing Group. She moved to PEI in 2013 after completing her degree at Mount Allison University. Her background includes work with numerous different non-profit organizations in both marketing and community involvement roles.